Evelyn Berezin, 93, Dies; Built the First True Word Processor « Adafruit Industries – Makers, hackers, artists, designers and engineers! 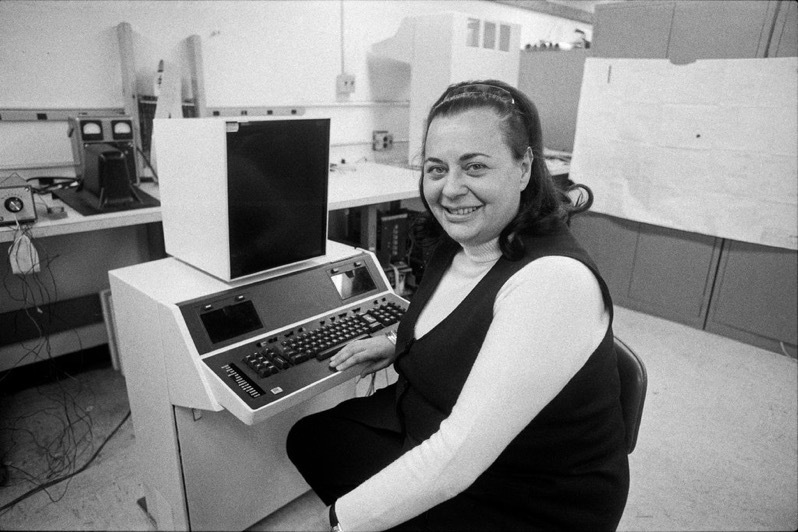 Earlier this December, Evelyn Berezin, computer science pioneer, passed away in Manhattan. Read more about her inspiring life and work from The New York Times. In an age when computers were in their infancy and few women were involved in their development, Ms. Berezin (pronounced BEAR-a-zen) not only designed the first true word processor; in 1969, she was also a founder and the president of the Redactron Corporation, a tech start-up on Long Island that was the first company exclusively engaged in manufacturing and selling the revolutionary machines.